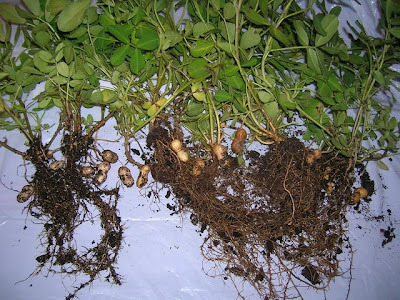 Peanuts originated in South America, probably in Brazil and Peru. They were grown as far north as Mexico by the time the Spanish began their exploration of the New World. 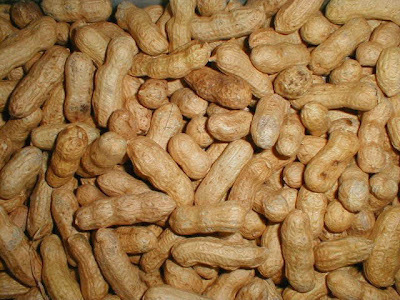 When the explorers returned to Spain, they brought peanuts with them. Later, traders were responsible for spreading peanuts to Africa and Asia. Records show that in the 1800's peanuts were grown commercially in South Carolina and used for oil, food and a cocoa substitute. However, peanuts were regarded as food for livestock and the poor. 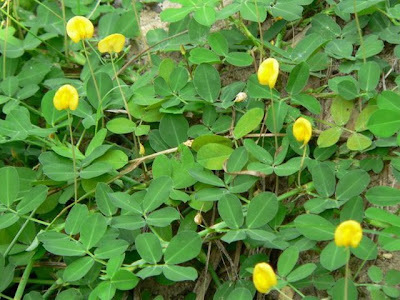 They also were difficult to grow and harvest, so they were not widely grown in the United States. The first notable increase in USA peanut consumption came in 1860 with the outbreak of the Civil War. Soldiers on both sides turned to peanuts for food. They took their taste for peanuts home with them and peanuts were sold freshly roasted by street vendors and at baseball games and circuses. 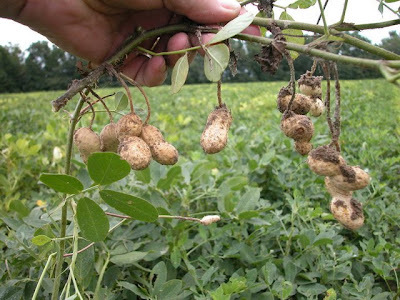 While peanut production rose during this time, peanuts were still harvested by hand, leaving stems and trash in the peanuts. Thus, poor quality and lack of uniformity kept down the demand for peanuts. Around 1900, labor-saving equipment was invented for planting, cultivating, harvesting and picking peanuts from the plants, as well as for shelling and cleaning the kernels. With these mechanical aids, peanuts rapidly came into demand for oil, roasted and salted nuts, peanut butter and candy. In 1903, George Washington Carver began his research at Tuskegee Institute. 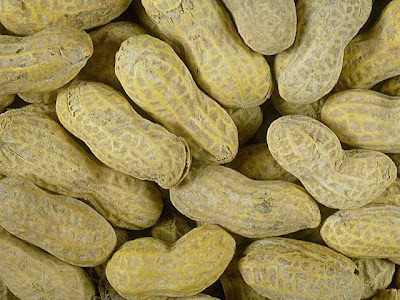 While peanut butter had been developed by then, Carver developed more than 300 other uses for peanuts and improved peanut horticulture so much that he is considered by many to be the "father of the peanut industry." 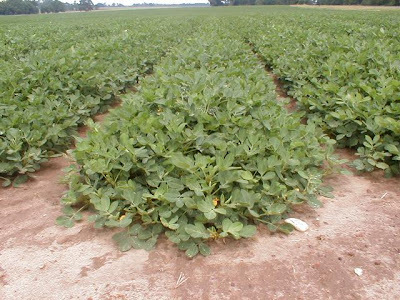 The botanist recognized the value of peanuts as a cash crop and proposed that peanuts be planted as a rotation crop in the Southeast cotton-growing areas where the boll weevil insect threatened the region's agricultural base. Today, peanuts contribute more than four billion dollars to the U.S. economy each year. Americans eat more than 600 million pounds of peanuts and about 700 million pounds of peanut butter each year.